A quick test of the 24V DC mist/fog generators look good. It’s just a matter of building a housing for it. 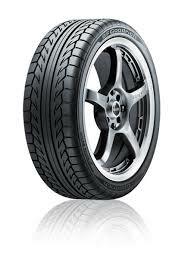 I got these from here. 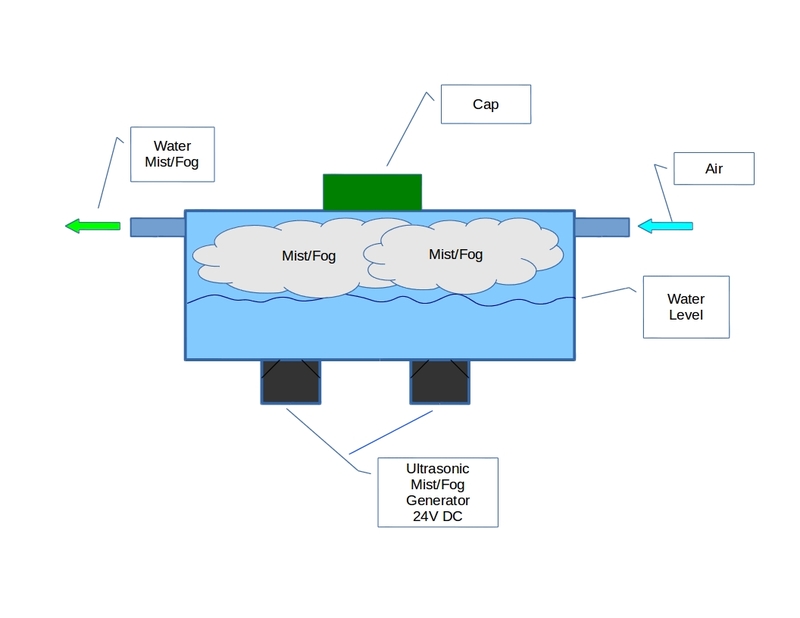 Here is my proposed water mist/fog generator diagram. My trusted mechanic is in Richmond, VA. My test car is in Raleigh, NC. But this is not a problem. 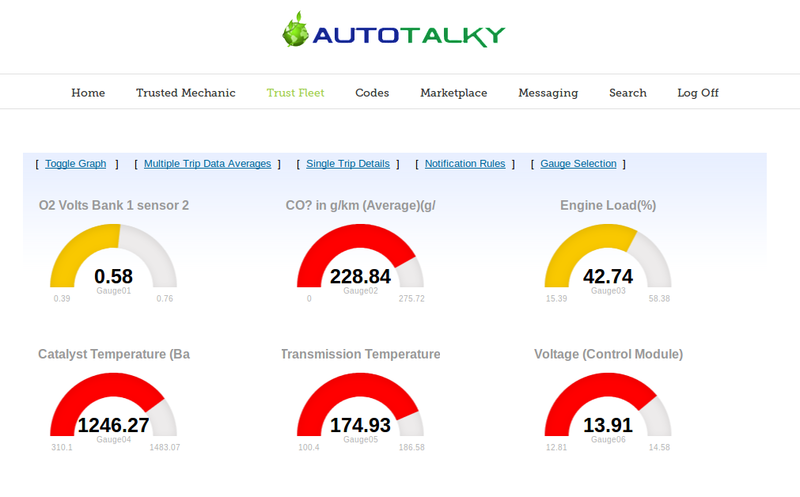 He can view my engine data online at Autotalky.com. I do not understand most OBD2 parameters and what their trends mean, but, he helps me with it. This trend shows my Air-Fuel Ratio is trending lean which is what I wanted by using the simple bubbler. 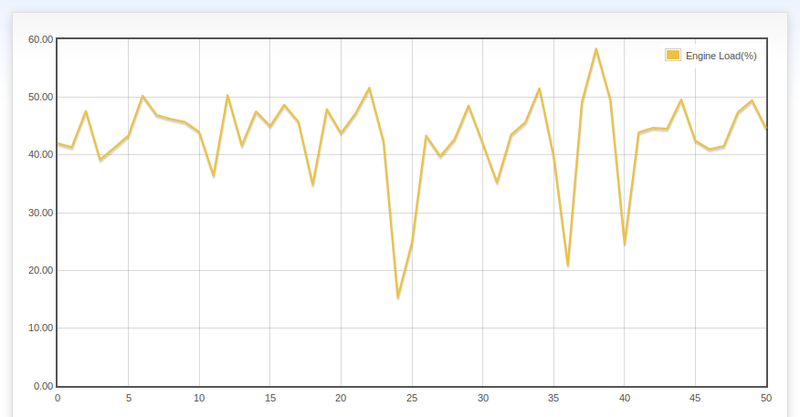 This view shows the O2 sensor value average for the last 50 trips … and trending lean. So far, so good. Thanks to my remote Trusted Mechanic. The bubbler is useful in two major ways. First, it allows a controlled air leak to the air intake. This is good if the Air-to-Fuel Ratio is a little richer than needed. 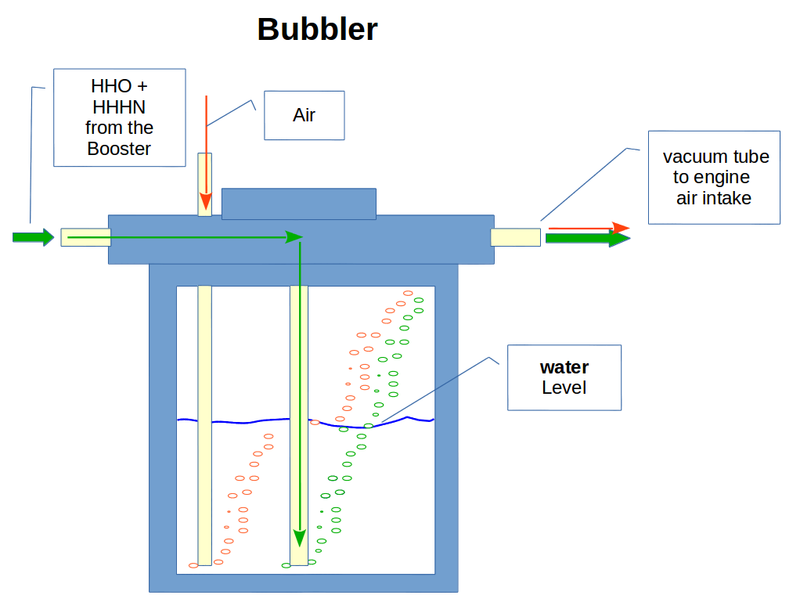 Second, it cleans the HHO-HHHN gases that comes from the GreenFuel Booster. In colder temperatures, add some amount of Methanol to prevent it from freezing. Connect the bubbler output to the vacuum tube straight to the air intake bypassing the MAF sensor. 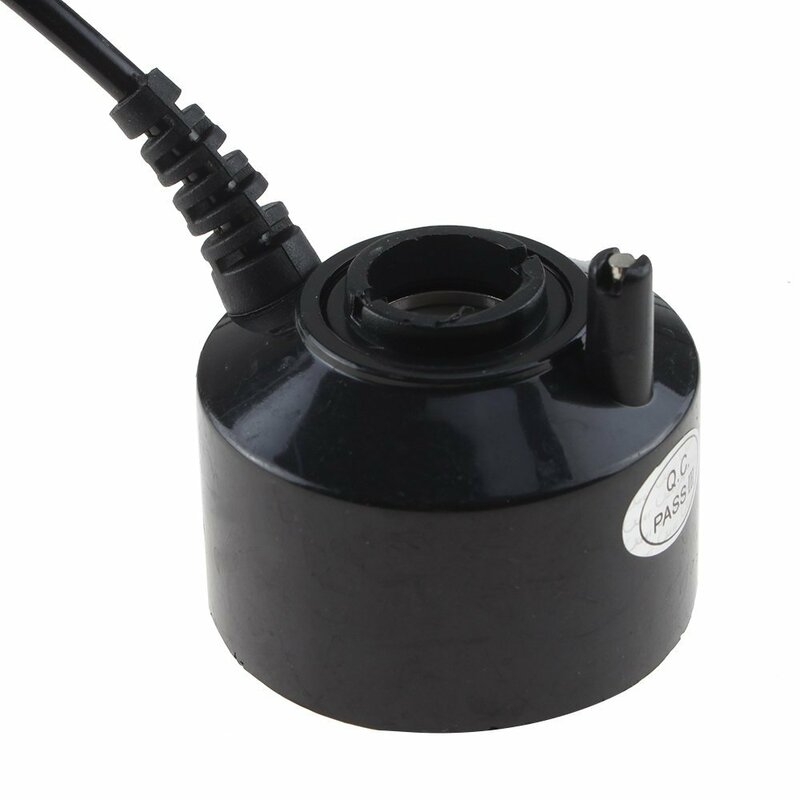 This Pentek Clear Filter Housing is a popular choice. When we started Hydrogen boosting in August 2008 we realized right away that the key to success was to understand how the car computer responds to it. The only way to do it was to understand the engine data logs, OBD2 (On-board Diagnostics) data logs generated during actual driving. 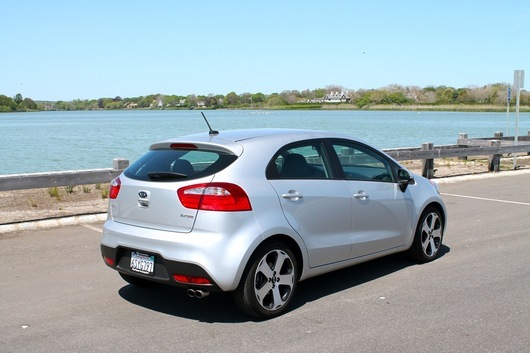 That time we started using Carchip (US $99). It logged five selected OBD2 parameters at a time and created a simple text-based log file, manually downloaded using a USB cord. 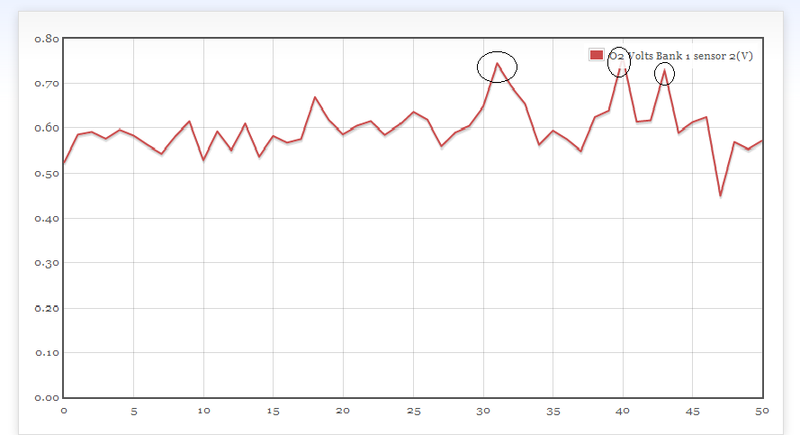 We wrote a java program to graph the data. It was crude but it helped get the test car to 48 MPG highway. Later on came Bluetooth technology with the OBD2 adaptors. But these adaptor were too long and clunky. We started using that, too. Torque Pro was getting popular among car enthusiasts for engine data logging. There were other data loggers but Torque Pro was more stable and reliable. Today there are lots of generic OBD2 adaptors all over the place. eBay.com has them. Amazon.com has them. And for cheap . 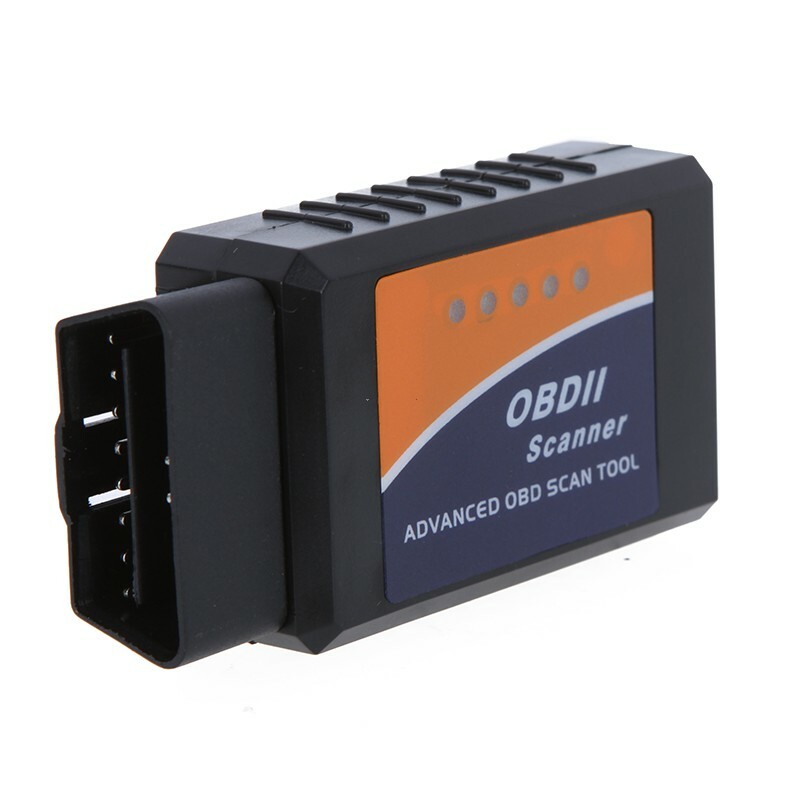 We have our own version of the OBD2 adaptor that we have tested very well. 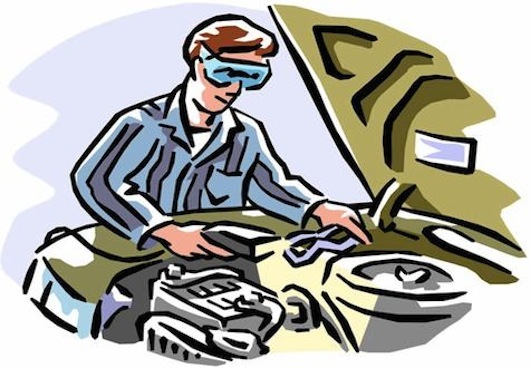 We also webified our java program that we used to view car engine logs. Now it has become Autotalky.com and it seems to have taken off by itself. Drivers from more than 50 countries around the world use Autotalky.com. 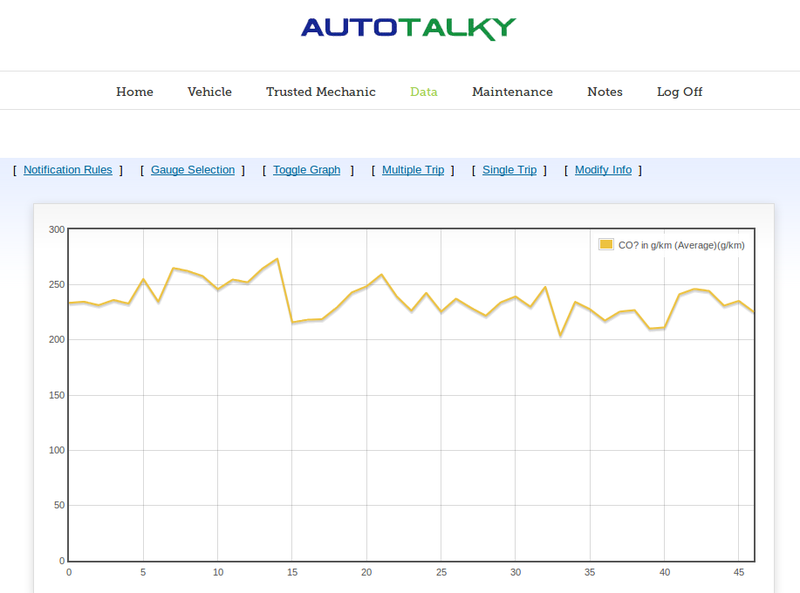 Thousands of car engine data logs are uploaded monthly for viewing and proactive monitoring and diagnostics. We are hoping that these drivers start testing out Hydrogen boosting to minimize emissions, too. Booster is On. Highway drive on a Chilly Day. Tested the booster today. Hydrogen injection was configured to bypass MAF sensor. 35 mile highway drive. cold ambient air at 52F. Without the booster these conditions usually get approx 34 MPG on the car gauge. 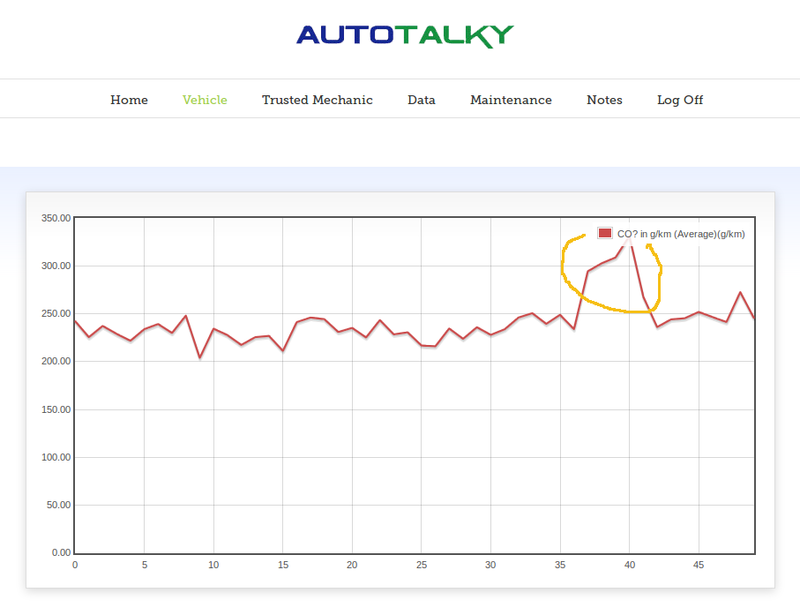 Below are OBD2 data captured by Torque Pro and uploaded to Autotalky.com for viewing. 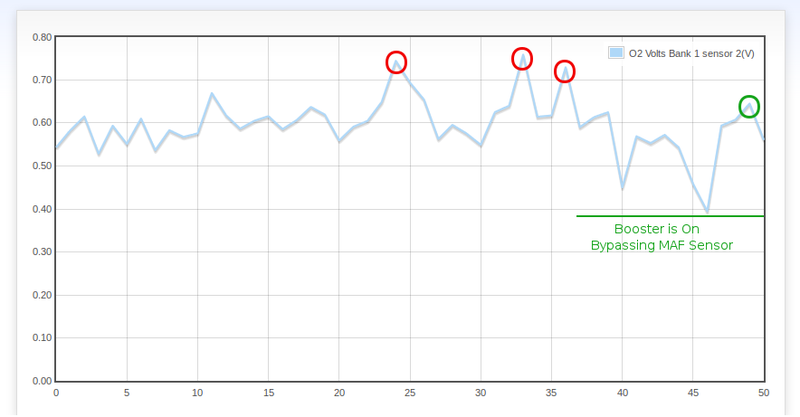 Red circles were previous intermittent booster turned on but Hydrogen injection did not bypass the MAF sensor. Green circle was today’s drive. 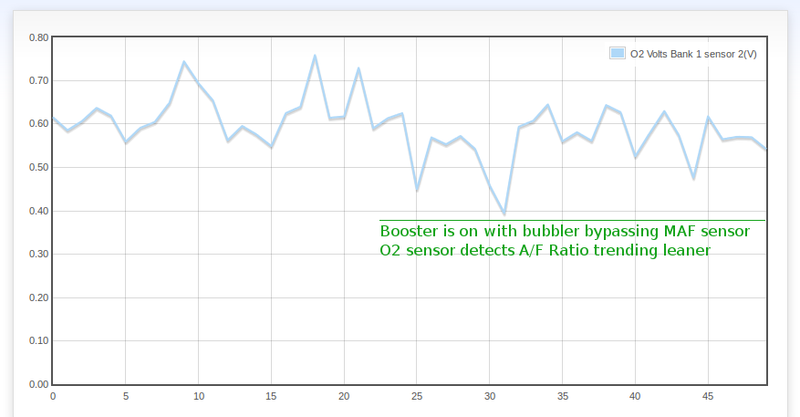 Greenline indicates booster turned on with Hydrogen injection bypassing the MAF sensor. The booster has been turned “On” a few times to check if the ECU detects the Hydrogen generated from it. 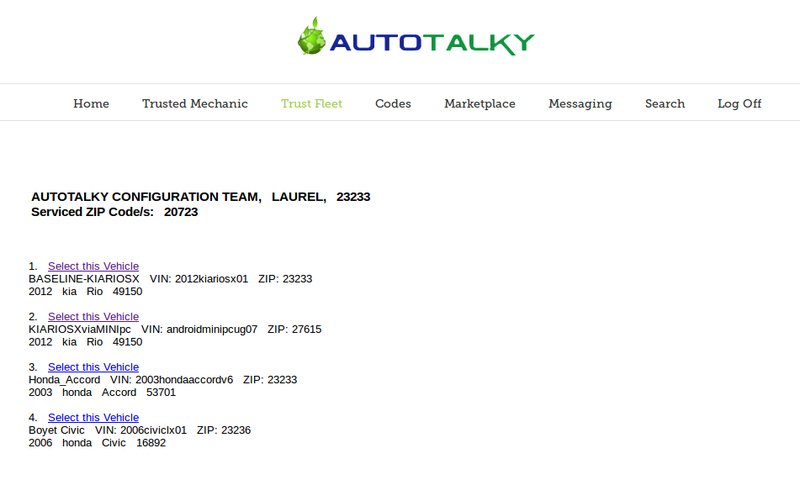 As always, we recorded the logs using Torque Pro and loaded to Autotalky.com using Vehicle Owner app. Initial results show that indeed the ECU detected it. 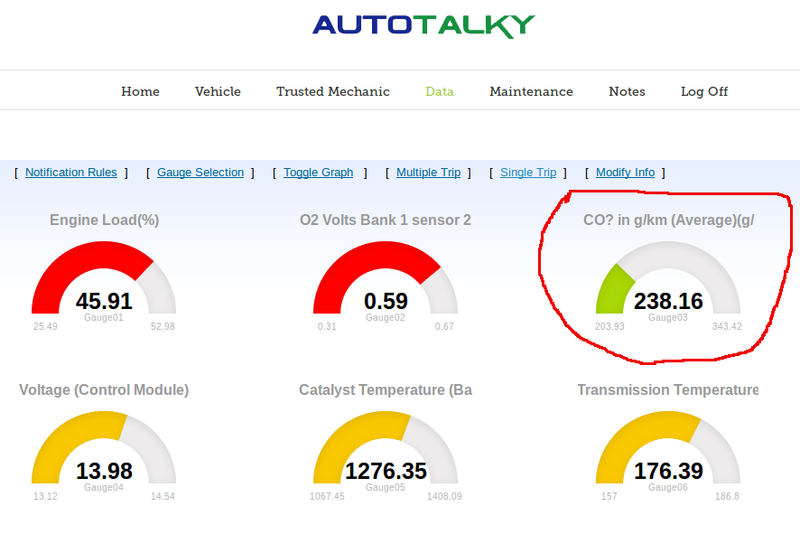 The O2 sensor shows a richer air-to-fuel mixture. Time to turn the booster “on” all the time to see how the ECU responds.